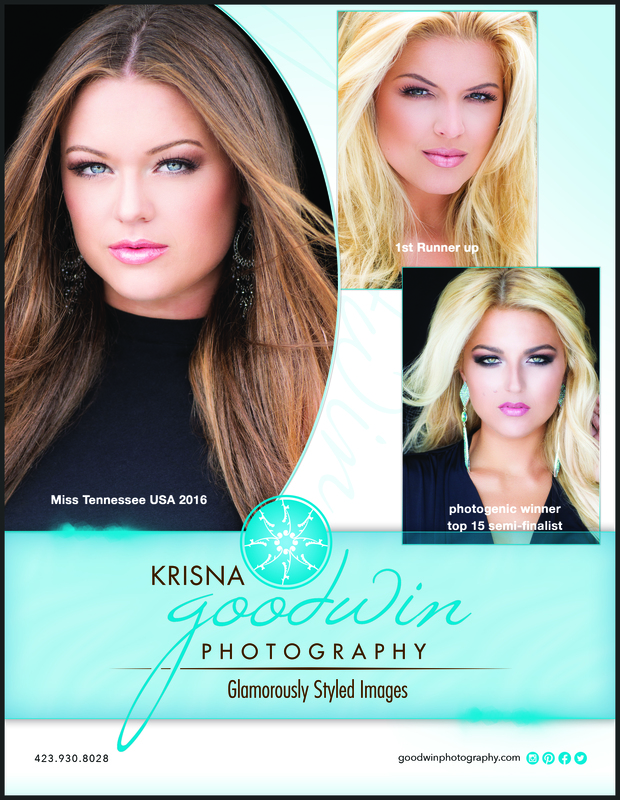 Congratulations to Hope Stephens the new Miss Tennessee USA, Erin Hatley – 1st runner up, and Lexi White – top 15 Semifinalist and overall photogenic winner!. Thank you all for choosing Goodwin Photography for your official headshot. I am so honored to have the opportunity to photograph such beautiful and talented women inside and out.